Need Help With Landscape Lighting in the Raleigh area? 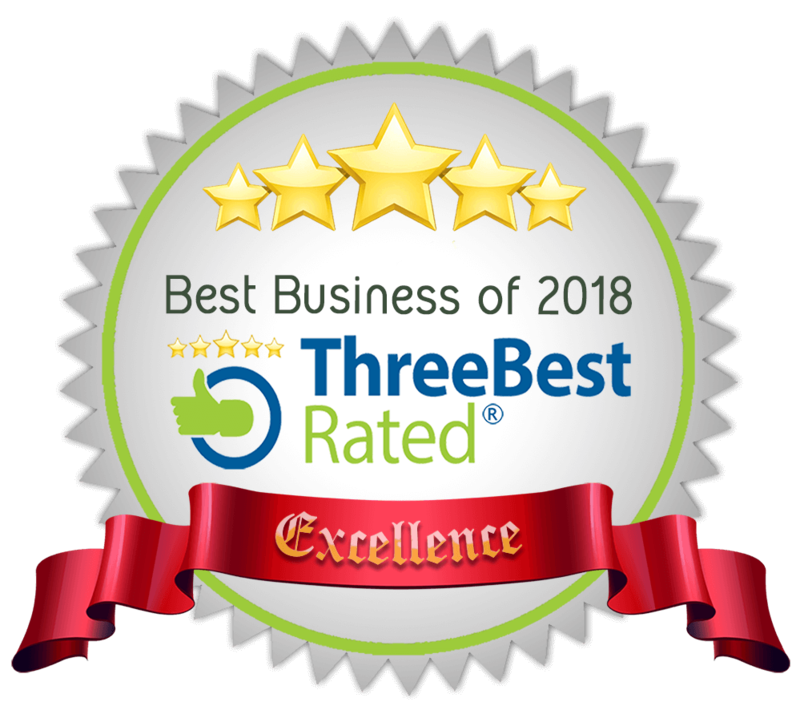 Landscape lighting that is well thought out and professionally designed can make your yard and home look just as good at night as it does during the day. 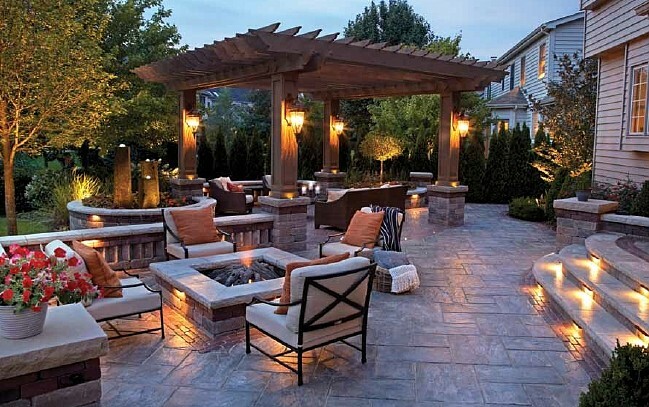 Add a bit of drama, set the perfect scene for entertaining, ensure safe footing, and increase security at night. Exterior lighting comes in many different styles and functions. Well-designed lighting combines soft ambient lighting and accent lighting along with task lighting for safe footing and security. Start with your front door and the path leading there. Choose attractive light fixtures that compliment your home and that are the correct scale. For this area of your home, it is best to install fixtures that direct light downward. Use soft, non-glaring light bulbs for a pleasing and inviting feel. 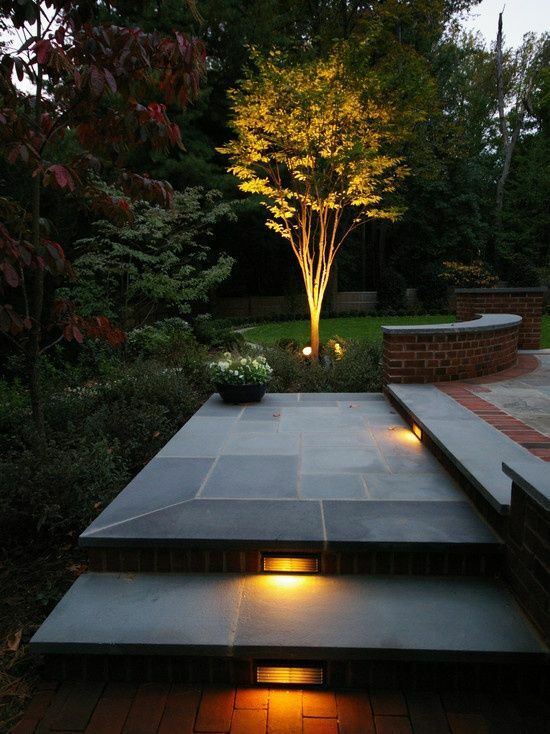 Drama to your landscaping can be attained by adding spotlighting to trees or other front yard focal points. Spotlights that are installed upward, is referred to as uplighting. This accents the texture and shape of trees and special plantings. It is important that these spotlights are positioned correctly. The beams need to be carefully directed so they are not shining in windows or at neighbors. Making your entertaining areas usable all day can be achieved by integrating lighting on deck railings and posts. There are huge varieties of styles and finishes to enhance the look of any outdoor living and entertaining areas. If you have a covered porch, recessed lighting is a great way to provide over outdoor tables or seating areas. Again, make sure you choose soft, comfortable light bulbs. You do not want your guests to feel like they are under a harsh spotlight. If you have steps on decks or along pathways, providing enough lighting is important. 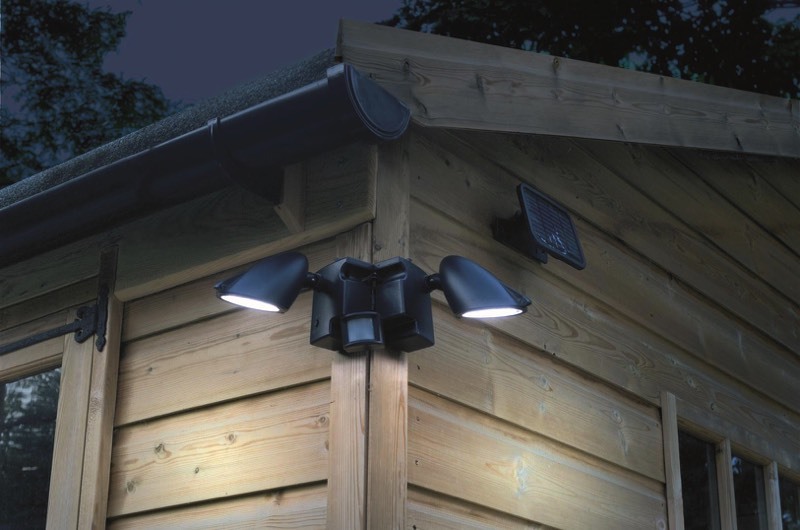 Landscape lights can be built into the risers or installed on small posts along a pathway. The soft light will provide enough brightness to ensure safe footing. For increased security, use motion-sensing lights. 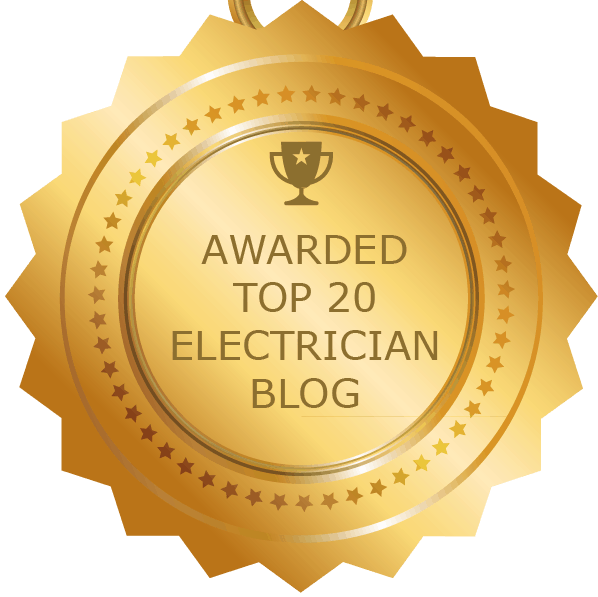 These are best when placed in key areas such as near side doors, backdoors or a garage. 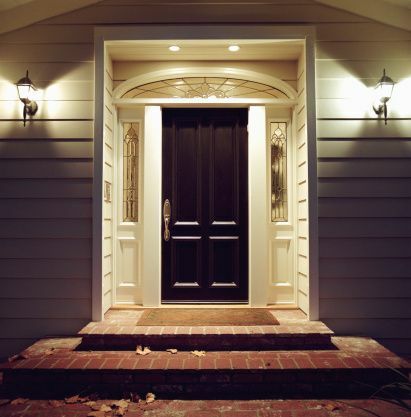 If you need help planning and installing outdoor lighting at your Raleigh home, give Right Electrical Services a call today!